The 4th Indonesia Sport Expo & Forum (ISEF) 2019 is a business platform for sports infrastructure & facilities to expand business through direct interaction for both private and government sectors. 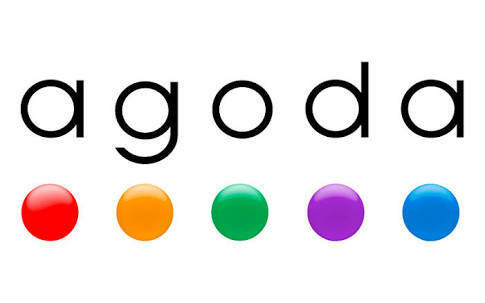 The show will expand business network, corporate & product branding and grow towards market leader position. 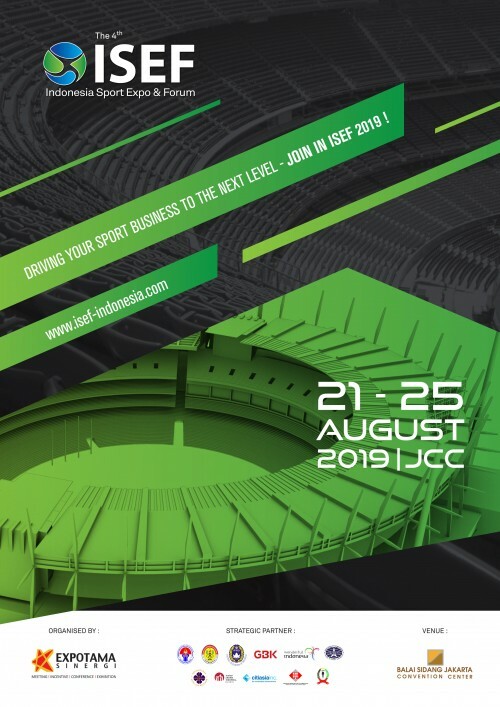 As the sports industry In Indonesia is looking forward for a better future with the growing development of sports infrastructure and facilities, ISEF 2019 encourage sports industry player for "Driving Your Sport Business To The Next Level".